Figure 1. 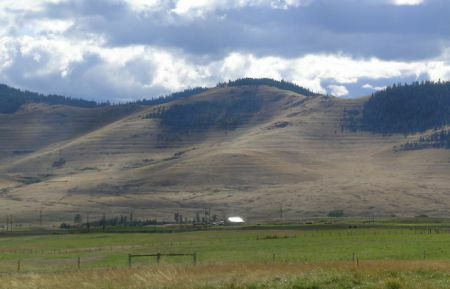 Multiple shorelines from glacial Lake Missoula along the northern hills of the National Bison Range about 60 km north-northwest of Missoula, Montana, US. The Lake Missoula flood took place at the peak of the post-Flood Ice Age in the northwest United States. A lobe of the Cordilleran Ice Sheet in British Columbia had filled a valley in northern Idaho to a depth of about 800 m, which created a lake about two times the volume of Lake Eire. The lake was 300 m deep over the present city of Missoula, Montana. More recent research concluded that the rhythmites in the Sanpoil Valley have not resulted from 100 Lake Missoula floods. 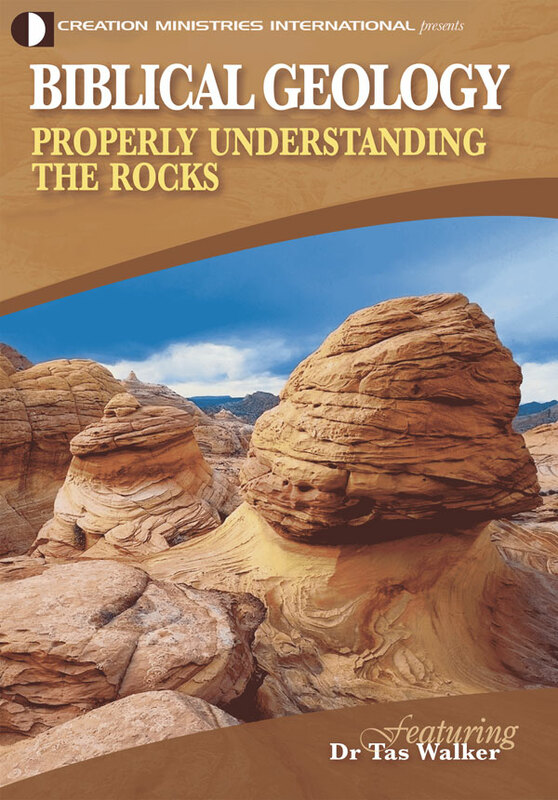 The majority of geologists continue to believe in multiple floods, not only at the peak of the last ice age but also at the peaks of many other postulated ice ages. 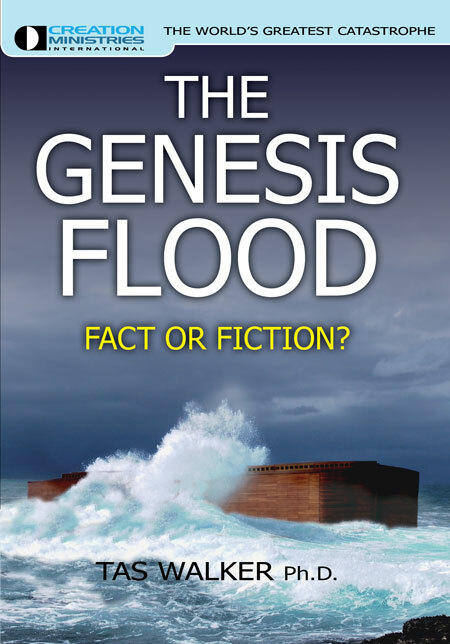 The notion of the 100 floods, all at the peak of the last ice age in the uniformitarian ice age scheme, seems to make such flooding events sound like ‘business as usual’, i.e. uniformitarian. However, new evidence from the northern part of the former bed of glacial Lake Missoula demands a reinterpretation of this uniformitarian proposal. 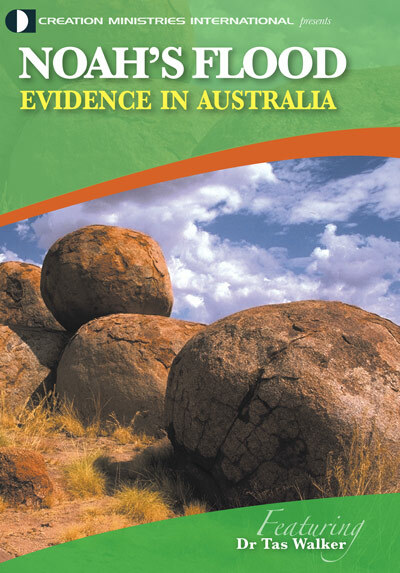 The evidence comes from the Mission Valley, about 40 km north of Missoula, Montana, and over a range of mountains. The farthest advance of the Cordilleran Ice Sheet in its southeast portion, the Flathead Lobe, was always assumed to be at the ‘Mission moraine’6 with a second moraine about 40 km north called the Polson moraine, just south of Flathead Lake. However, Mission moraine was simply a sudden rise in the valley floor of about 40 m with no mounds of gravel, unlike the Polson moraine. An article on the drainage of glacial Lake Missoula concluded that currents in Mission Valley would be too weak to scour much of the lake bottom sediments out of the area, so that Mission Valley would be an area of continuous deposition for numerous lakes, if they existed.7 The lake sediments of Mission Valley should be a great location to examine the number of Lake Missoula floods. Figure 2. 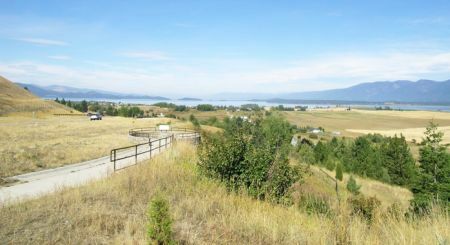 Panorama of southern Flathead Lake from the top of the Polson moraine just south of Polson, Montana, US (view north). 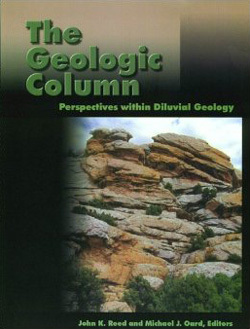 The authors refer to a Ph.D. thesis by Daniel Levish,8 who studied the sediments of Mission Valley and described channels formed in the top of the lake bottom sediments during the last catastrophic drainage of glacial Lake Missoula but noted a lack of channels in the bottom sediments.9 Such an observation implies that there was only one large filling of glacial Lake Missoula and hence only one large flood. Levish also showed that all the deposits were lake-bottom sediments from one filling of Glacial Lake Missoula. So, the Mission moraine really is not a moraine at all and the farthest advance of the Flathead Lobe was actually at the Polson moraine,8 which consists of a ridge of various sized rocks, as expected in a moraine (figure 2). The ‘Mission moraine’ represents the northern edge of eroded lake bottom sediments from the extreme southern portion of Mission Valley where the drainage velocity of glacial Lake Missoula around the mountains to the south would be expected to be locally higher. Gravel layers within the lake deposits are not evidence of multiple ice ages. Although Levish is interpreting the bottom sediments of glacial Lake Missoula in Mission Valley within the uniformitarian scheme, his analysis can be interpreted as demonstrating one quick filling of glacial Lake Missoula and one gigantic Lake Missoula flood.1 Whereas Levish interprets the stratigraphy of the lacustrine deposits of the Mission Valley during one filling of glacial Lake Missoula as 66 packets or rhythmites deposited within about 3,500 years,13 these rhythmites could represent just 66 years of filling of the lake in this region. Even the advocates of multiple glacial Lake Missoula floods have never postulated this much time to fill the lake; they have suggested that each filling would have taken less than 100 years. 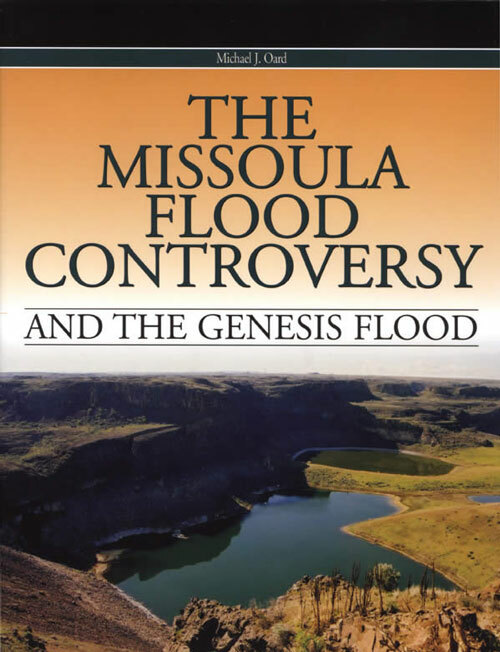 Oard, M.J., The Missoula Flood Controversy and the Genesis Flood, Creation Research Society books, Chino Valley, AZ, 2004. Return to text. Waitt Jr, R.B., About forty last-glacial Lake Missoula jökulhlaups through southern Washington, J. Geology 88(6):653–679, 1980. Return to text. Waitt Jr, R.B., Case for periodic, colossal Jökulhlaups from Pleistocene glacial Lake Missoula, GSA Bulletin 96(10):1271–1286, 1985. Return to text. Atwater, B.F., Pleistocene glacial-lake deposits of the Sanpoil River Valley, northeastern Washington, U.S. Geological Survey Bulletin 1661, Washington D.C.,1986. Return to text. 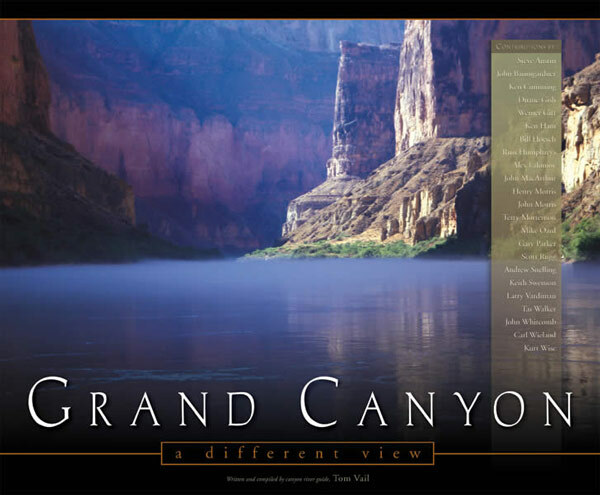 Shaw, J., Munro-Stasiuk, M. Sawyer, B., Beaney, C., Lesemann, J.-E., Musacchio, A., Rains, B. and Young, R.R., The Channeled Scabland: back to Bretz?, Geology 27(7): 605–608, 1999. Return to text. Nobles, L.H., Glacial sequence in the Mission Valley, western Montana, GSA Bulletin 63(12):1286–1287, 1952. Return to text. Alho, P., Baker, V.R. 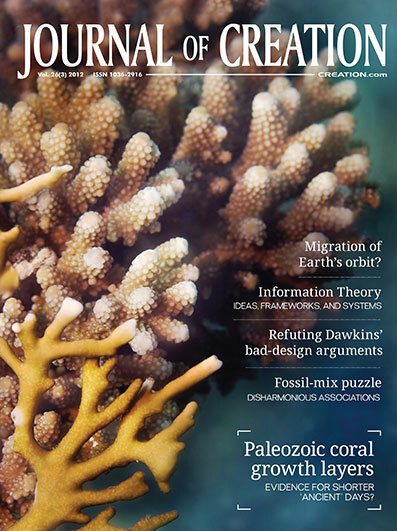 and Smith, L.N., Paleohydraulic reconstruction of the largest Glacial Lake Missoula draining(s), Quaternary Science Reviews 29(23–24):3067–3078, 2010 | doi:10.1016/j.quascirev.2010.07.015.. Return to text. Levish, D.R., Late Pleistocene sedimentation in glacial Lake Missoula and a revised glacial history of the Flathead lobe of the Cordilleran Ice Sheet, Mission Valley, Montana, Ph.D. thesis University of Colorado, Boulder, CO, 1997. Return to text. Alho et al., ref. 7, p. 3076. Return to text. 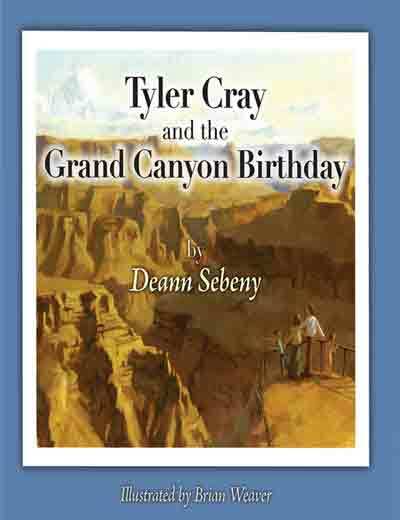 Oard, M.J., Ancient Ice Ages or Gigantic Submarine landslides?, Creation Research Society Books, Chino Valley, AZ, pp. 11–13, 1997. Return to text. Levish, ref. 8, pp. 73–74. Return to text. Oard, M.J., Frozen in Time: Woolly Mammoths, the Ice Age, and the Biblical Key to Their Secrets, Master Books, Green Forest, AR, 2004. Return to text. Levish, ref. 8, pp. 75–76. Return to text.